It’s time to put on your shopping shoes! 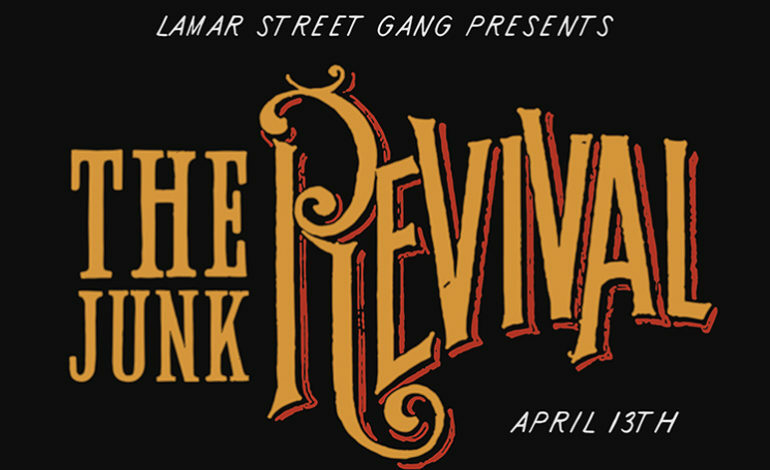 The Lamar Street Gang will be hosting a Junk Revival on April 13th. 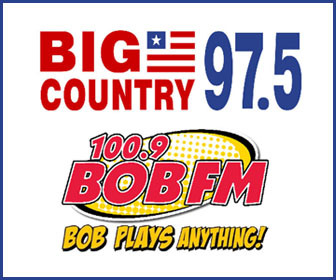 It is an indoor/outdoor multi store flea market and celebration starting at 10:00 a.m. 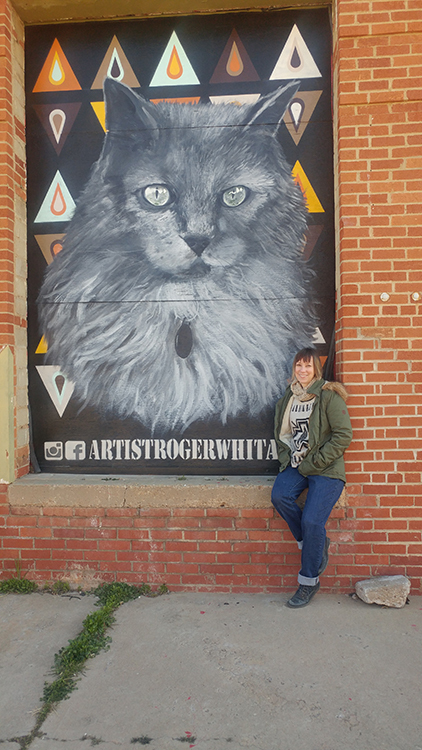 The Alley Cat Vintage Mercantile, Down the Rabbit Hole, Heritage Antiques and the Fashion Garage are all collaborating for this event. “We are going to have a real revival tent, which vendors will set up under. We are going for that revival feel, but it will be junk. 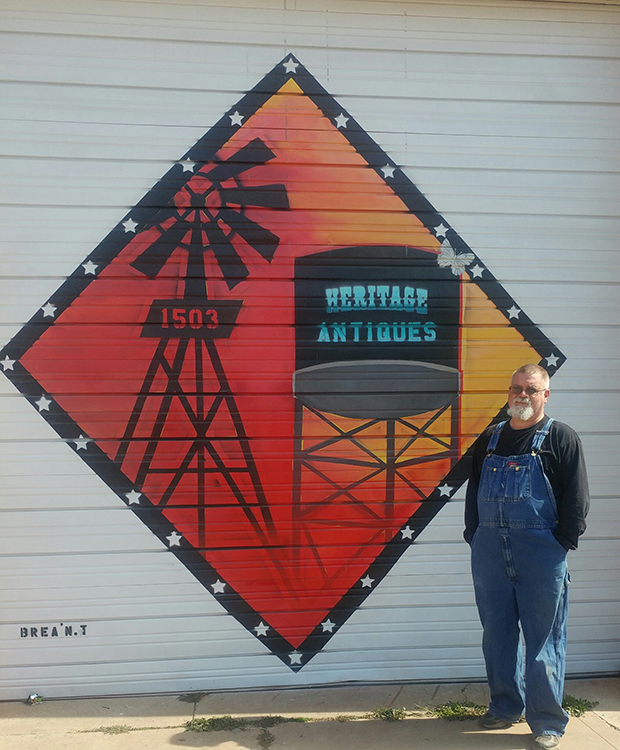 We think it is going to be a fun time,” said Tim Cunningham, owner and operator of Heritage Antiques. “We are going to have a professional auctioneer come in, and whatever doesn’t sell we are auctioning off at 4:00. 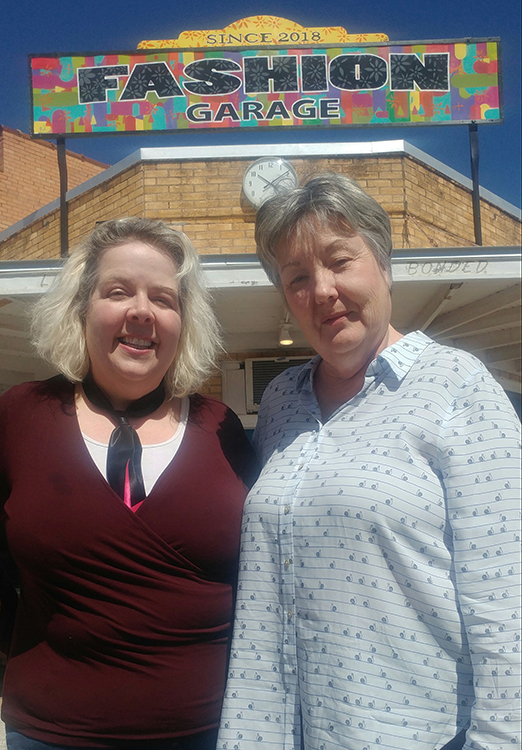 For the people that have wondered about going to an auction, you can get out and maybe feel moved to bid on something.” The tent will be erected in the parking lot between 1505 Lamar and 1509 Lamar. 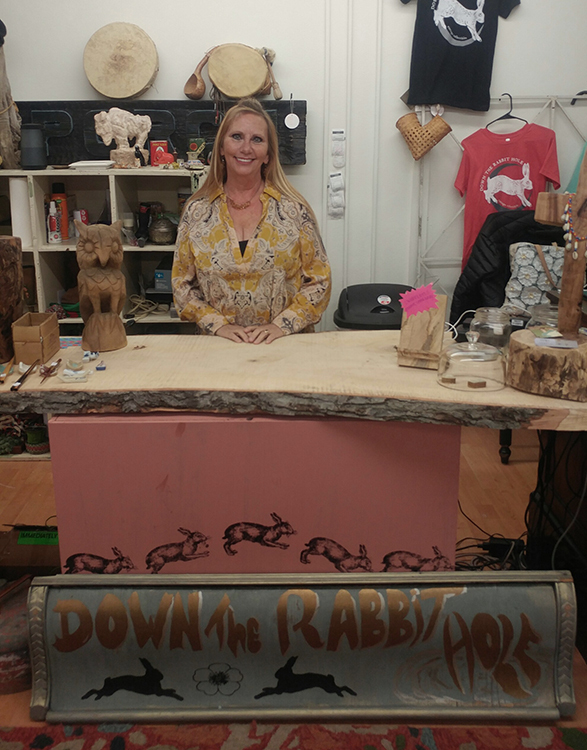 “The Junk Revival is literally junk, not bad stuff, but things that people might restore or use for some kind of recycled art,” said Phyllis McBride, owner and operator of Down the Rabbit Hole. “It is an outlet for our vendors to sell some things. Maybe they bought some items that they were going to redo and their plans changed. 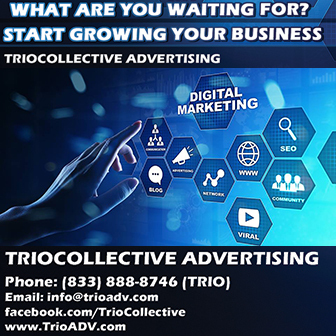 It’s a way to sell some of their things and find people who want to try their hand at our type of business and find an inexpensive piece of furniture to buy and try to make it resalable or something for them to work into their décor at home,” Tim added. “We will definitely have project furniture, project junk, and I think it will give people a true sense of what it is like to buy something fresh off the back of a truck; which is really exciting. They can take it home and clean it off and give it new life. I think it will be a fun day of firsts for many,” Julie said with a grin. At the Fashion Garage at 1115 Lamar they will also be selling items and will celebrate their Grand Opening. If weather permits, they will also have a vintage fashion show. Both Julie and Tim will have some of their vendors under the tent. With Phyllis, the majority of what she will be selling will be her own items. “We all bring our own little unique taste to the Junk Revival, but we really want to focus on the old stuff. We want to get them sold or auctioned off, making things not so pricey, and available for other people to do craft projects with and maybe we will inspire someone else to get into it. That’s what I did. I painted some furniture, and I took an art class, and that set me rolling,” Phyllis said with a smile. This celebration is partly due to the popularity of the antique dealers downtown. “This is a time when consumerism is rampant in this throwaway culture, and I think young people especially are rejecting that. I feel that they are looking to buy old things that are not mass produced, that have more of a “one of a kind” quality, and are probably made in America; and we are saving it from a landfill. This is a green industry, and I think it resonates to a lot of people. These things are almost alive. They have a history. The things in my shop and these other shops, they have a soul. When you purchase something like this, and you take it home, you realize that it has already lived a life and is now having a new life with you. It has a heart, and I think that is one of the reasons it is so popular; and we are just going to celebrate that,” Julie said passionately. And if the bug bites you, Heritage Antique Mall, the Alley Cat Vintage Mercantile and Down the Rabbit Hole all have booths available for rent to sell your own creations. The Junk Revival will be a wonderful celebration of junk, and don’t forget all the goodies that will be in the stores available for browsing and buying until 5:00 p.m. Previous article River Bend Nature Center has some great events planned for your family.